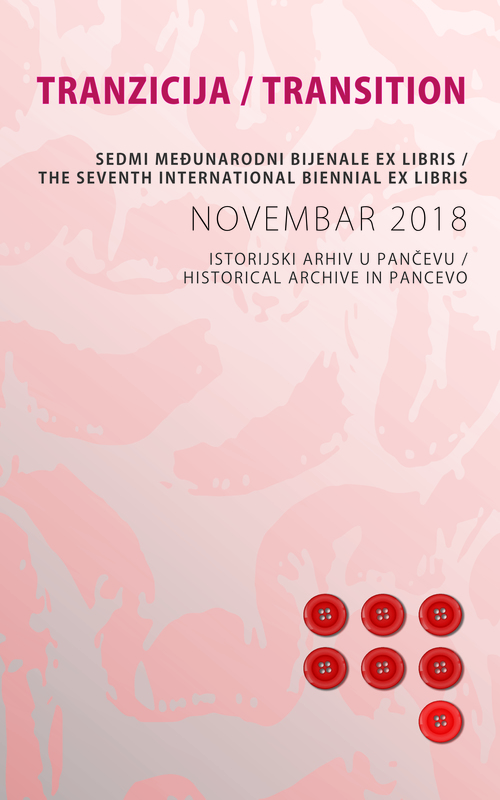 ISTORIJSKI ARHIV U PANČEVU VAS POZIVA NA OTVARANJE IZLOŽBE SEDMI MEĐUNARODNI BIJENALE EX LIBRIS 7. NOVEMBRA 2018. GODINE U 19 ČASOVA, U PROSTORIJAMA GALERIJE ARHIVA, NEMANJINA 7.